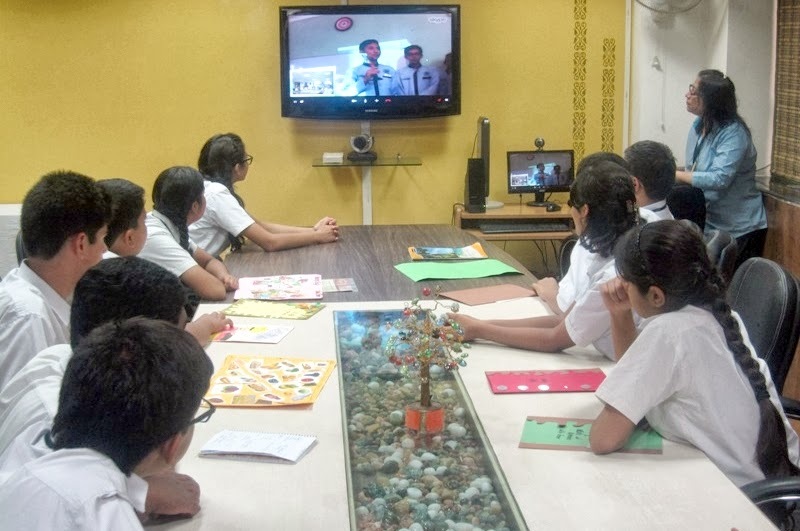 To understand and get the taste of different cuisines of the world, a video conference session was held between The Indian Heights School and an Indonesian school ‘Smart Ekselensia’. The main objective of this session was to expose the students to the culture of Indonesia and vice versa and to make them understand the evolution of food. This session also helped students to know about the different cuisines/ food habits and the importance of healthy eating. 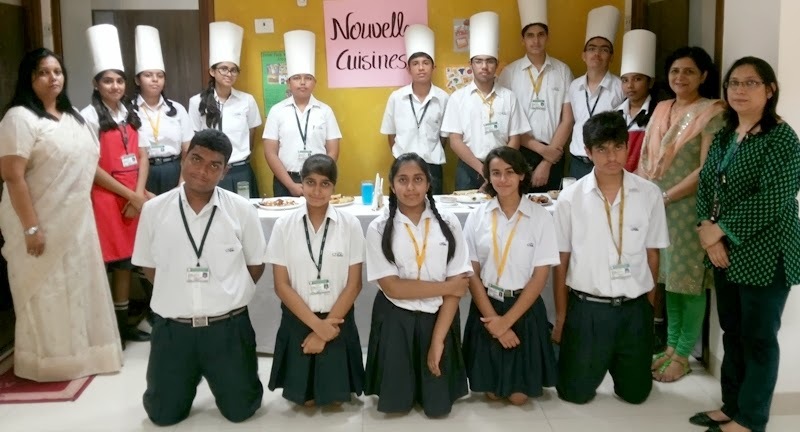 Students of class X participated in this video conference wherein they enthusiastically prepared the variety of dishes and later shared the recipes and other information about their dishes to their partner school. They made a main course dish and a recipe booklet of the main course dish. Students also made PPT and collage to discuss the importance of healthy eating habits. The students from the partner school also prepared their traditional dish and showcased the same. Overall, this session was informative and fun filled for both the schools. I want a corruption free world including myself!